Yellow sport headbands terry for sweat. 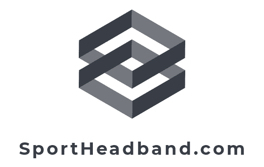 Yellow sports headbands offer comfort, durability and a very absorbent design. Yellow cotton terry headbands are machine washable so you can use the yellow athletic head bands over and over. Terry-cloth yellow headband comes in a couple of different shades including: bright yellow, regular yellow, and tan. There is also a yellow toddler headband option.